Viber announced today the launch of Viber Desktop 4.0, bringing the latest updates from its major mobile update to the desktop. Chief among the updates is support for the Viber Sticker Market that significantly expands the number of stickers available to Viber users. 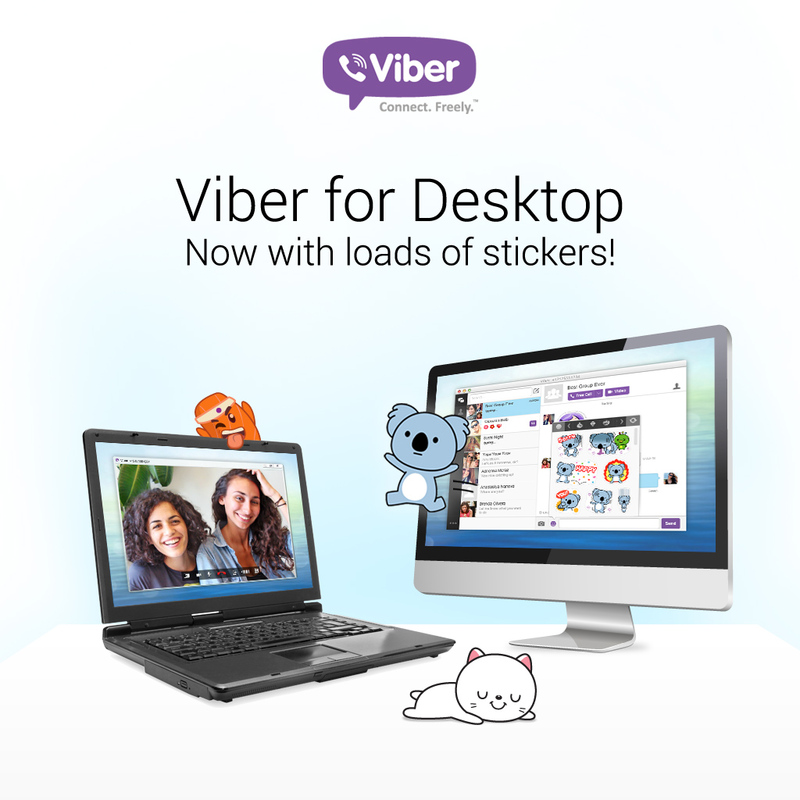 Viber Desktop is also now available on Linux for the first time, in addition to Windows and Mac. The new release follows closely on the latest major release of Viber. The platform has been updated from top-to-bottom with new features including an innovative push-to-talk feature that is far faster and more efficient than previous iterations of the technology. Additionally, Viber 4.0 includes support for Android tablets with a seamless experience between devices that mirrors the Viber Desktop experience. 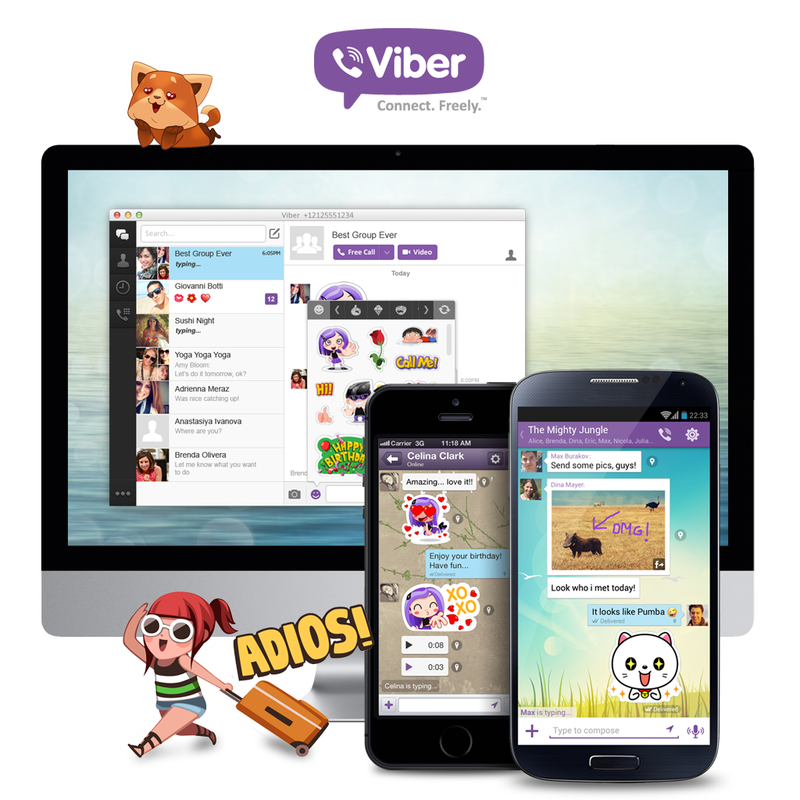 Viber is developed by Viber Media, a pioneering mobile messaging and VoIP company. Viber lets everyone in the world connect. Freely. Viber users can send free text messages, photo messages, voice messages, share locations anywhere in the world, and make free, HD-quality calls on iPhone®, Android phones and tablets,™ Windows Phone, Blackberry®, Windows®, Mac, Linux, Symbian, Nokia S40 and Bada devices over 3G/4G or WiFi connections. With more than 200 million users in 193 countries, Viber is constantly innovating by introducing new platforms and adding fun new features including stickers and emoticons. PR: Viber เปิดตัว Sticker ใหม่ล่าสุด พร้อมเพิ่มฟังก์ชั่น Live Push to Talk! After securing $1.5M Seed Funding round, Singapore-based Cinnamon claims to focus on User Experience for PicChat? Washbox24 Voted Best Startup of Thailand in the Seedstars World Competition!